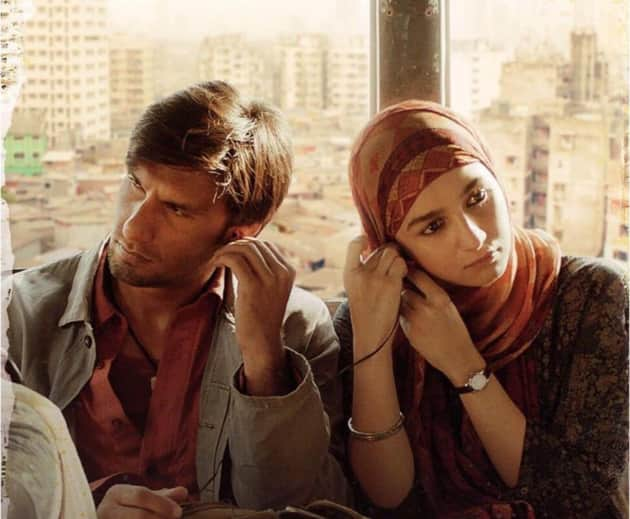 From being the anthem on the streets to being the toast of Berlin Film Festival, Gully Boy has become quite a phenomenon even before its theatrical release. 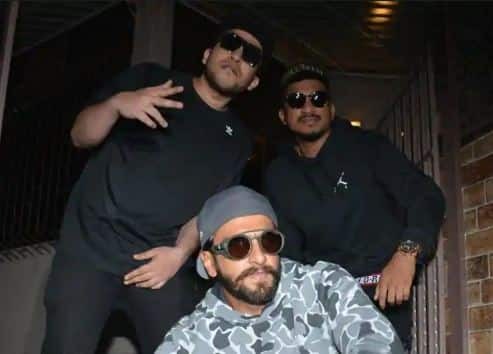 With the chart-topping music, brilliant performance and surely the star power of Ranveer and Alia, Gully Boy is definitely one of the most awaited and talked about films of Bollywood. Releasing this Valentine’s Day i.e. 14th February, Gully Boy is almost a certain blockbuster. Here are our expectations from what looks like a masterpiece of a film. 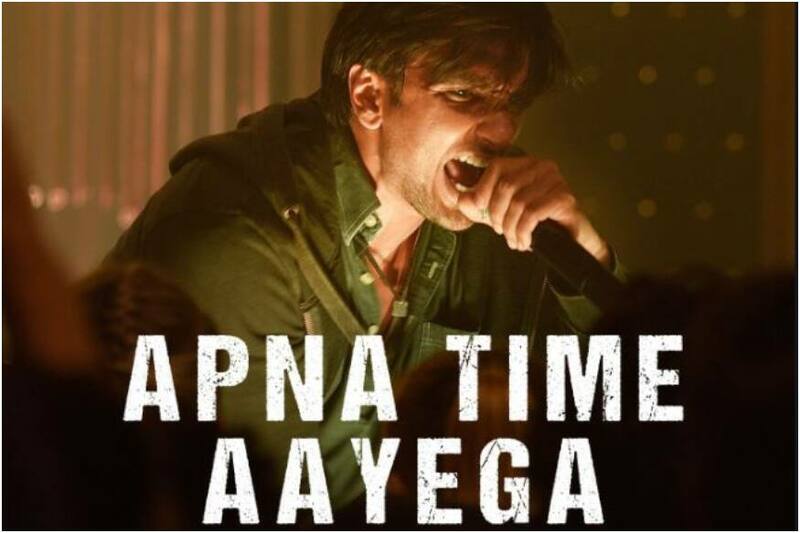 Ever since the trailer announcement of the film was dropped, the nation has been gripped by the Gully Boy fever and ‘Apna Time Ayega’ has become an anthem. The makers of the film have collaborated with 54 individual artists from the age of 16 to veteran Javed Akhtar being the oldest of the lot. When they said, ‘Asli hip hop se milaye Hindustan ko’ they were not kidding. The kind of hard work and love for hip hop that has gone into the film is surely going bring hip hop into the mainstream in India and probably revolutionize the way we look at film music. One is probably the most talked about the star at the moment with two back to back superhits and another is the actor that no one can stop raving about. One of the biggest USP of Gully Boy is the collaboration between Ranveer Singh and Alia Bhatt who looks pitch perfect as Murad and Safina. From the looks of it, Gully Boy is probably going to be a landmark performance in the career of both Ranveer and Alia. One of the common allegations against Zoya Akhtar is, she usually makes films with rich people problems. Apart from her directorial debut Luck By Chance, Gully Boy is miles away from her other films which include Zindagi Na Milegi Dobara and Dil Dhadakne Do. 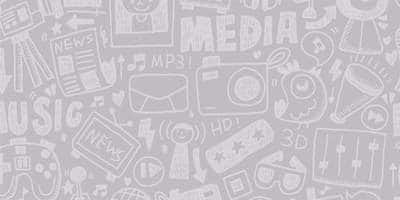 With this film, she is also launching her own production house, Tiger Baby films, with Reema Kagti. Thus, all the factors and the fact that Zoya is a brilliant director will surely make for a never before experience. Although not a biopic, Gully Boy is closely based on the lives of Divina and Naezy. Coming from ‘gullys’ of Mumbai, these two had made ripples in the indie music scene of the country, simply with their limitless talent. Ranveer’s character in the film, Murad, would be portraying this underdog story. Coupled with Zoya ‘s directorial brilliance and Ranveer and Alia’s amazing acting chops and of course the chart-topping music, this is going to be one underdog story that will probably fill us with pride. The film, like many other films in Bollywood, is like a director’s ode to the city of Mumbai. From the infamous slums of the city to various other layers that make the tinsel town an unparalleled experience, the film sets out to the explore Mumbai and its many moods and pockets. The Mumbai magic in the film is evident in the songs and the trailer itself and it is something we surely do not want to miss out.